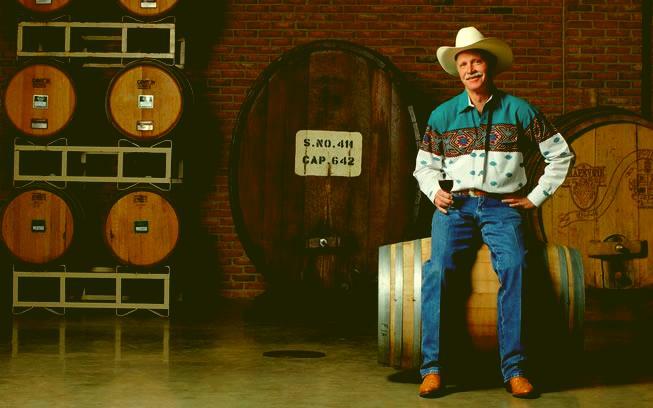 Delaney Vineyards was established in the late 1980's by Texas Native Jerry Delaney. As a third-generation cotton farmer from West Texas he remains the founder, and sole owner, of two operational vineyards and wine production facilities in Texas. Jerry Delaney grew up running around the plains of West Texas and when the opportunity came to buy some cotton fields in his home town he, along with others in the region, saw the potential with the combined climate/soil and decided to venture into the realm of viticulture.